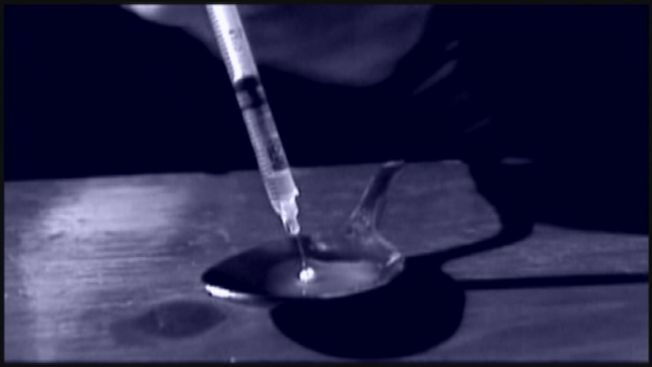 Officials say Maine saw a 31 percent increase in drug overdose deaths in 2015 that was fueled by heroin and fentanyl. Officials said Monday that 272 people died from overdoses last year, setting another record following 208 overdose deaths the year before. Attorney General Janet T. Mills called the figures "shocking." She noted that five people died each week from overdoses during the calendar year. Officials said most of the overdose deaths, 157, were blamed on heroin and non-pharmaceutical fentanyl. The other 111 were caused by prescription opioids. Officials said it was the first time that overdoses caused by street drugs surpassed those linked to prescription opioids.